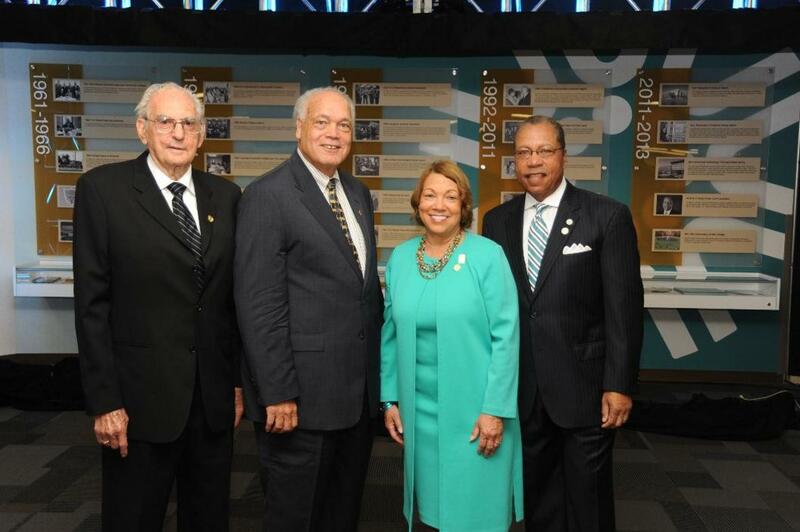 "President Chapman laid an amazing foundation that has benefited the advancement of higher education attainment in our community for the last 50 years"
Dr. Charles E. Chapman, the founding president of Cuyahoga Community College whose bold vision and lofty goals set the tone for the institution’s continued success, died on Tuesday, June 10. He was 99. Chapman served more than a decade as Tri-C’s president and oversaw the creation of Ohio’s first community college. More than 3,000 students arrived as Tri-C opened its doors for the first time on Sept. 23, 1963, with lines snaking around the school building leased on Cleveland’s East 14th Street. 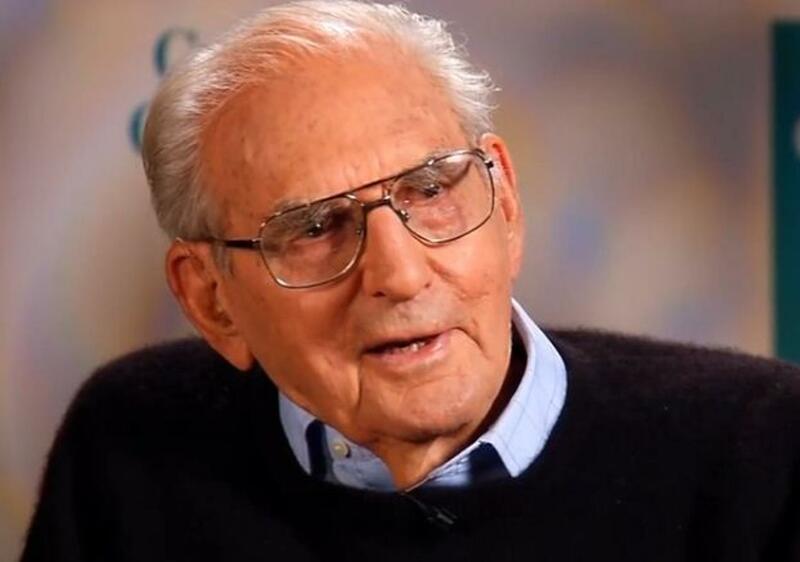 Born Dec. 19, 1914, in Artesia, Calif., Chapman began his career in education after rising to the rank of major while serving in the U.S. Army Air Forces during World War II. The real life cowboy also once managed a cattle ranch in Montana. 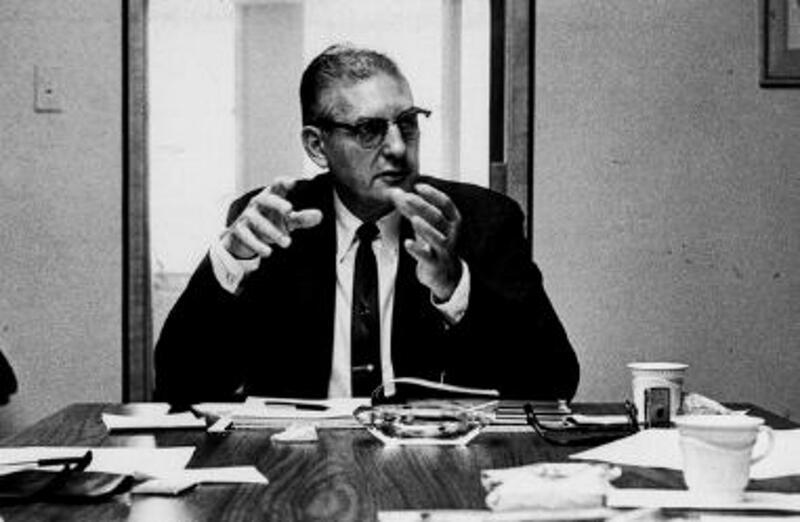 Chapman arrived in Cleveland in 1962 to launch Tri-C. The challenge of starting a college lured him to Ohio from California, where he was known as a community college pioneer. His explanation for the move was simple: “Something like this comes once in a lifetime,” Chapman said. Under Chapman’s leadership, enrollment at Tri-C doubled in its second year and tripled in its third. He opened Parma’s Western Campus in 1966 and Cleveland’s Metropolitan Campus in 1968, and created an interim Eastern Campus in Warrensville Township in 1971. Chapman left Tri-C in 1973 and returned to California with his wife, Naoma, to become chancellor of Fresno City College. He retired in 1978, after which he served on various civic and government boards. 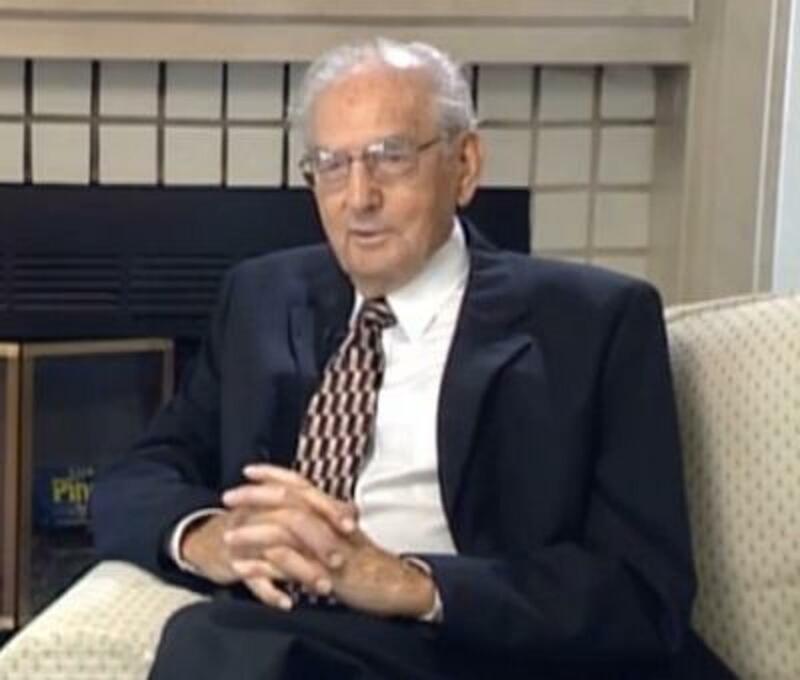 Chapman golfed and traveled extensively during his later years in life and enjoyed spending time with his loving family, which includes three children (David Chapman of New Jersey, Cindy Roof of California and Diana Smith of North Ridgeville), eight grandchildren and six great-grandchildren. Chapman remained connected to Tri-C and over the years made multiple visits back to campus. He returned last year to help Tri-C celebrate its 50th anniversary. Tri-C’s administrative headquarters in Cleveland is named in Chapman’s honor. Chapman lived in Carmichael, Calif., at the time of his death. A memorial service is planned for Sunday, June 15, at Mount Vernon Memorial Park in Fair Oaks, California.